The best part of the holiday season is, without a doubt, all the holiday movies. No, we're not just talking about the classics. This year, networks have gone all out gifting viewers with dozens of movies that spread good cheer. 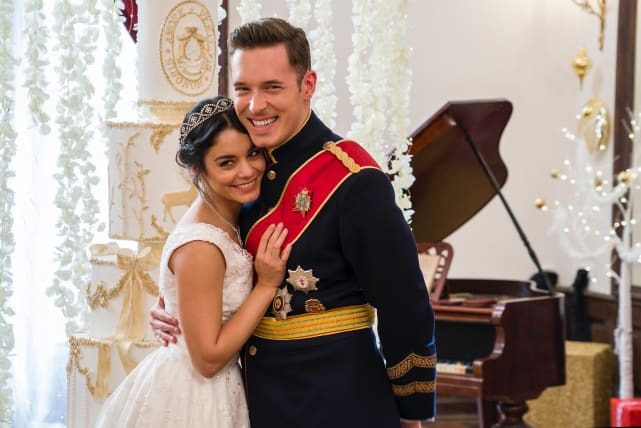 At times, it feels like Lifetime, Hallmark, Freeform and Netflix are fighting over who has the best romance-filled TV originals. While you might not have time to watch all the offerings, we've narrowed it down to some of the best flicks starring your favorite TV actors like Rose McIver from iZombie, the cast of One Tree Hill, and Odette Annable from Supergirl. So grab a blanket, cozy up by the fire, fix yourself a cup of hot cocoa and start watching! Chicago baker Stacy enters a competition and stumbles upon her duchess doppelganger. Eager to live a royal life and a simple life respectively, the ladies switch places and fall for each others' beaus. Yes, we've seen the classic switcheroo a million times, but it never gets old. And we'd never dare complain about a double dose of Vanessa Hudgens. Career-focused Chicago app developer, Amelia Hughes, is devoid of Christmas spirit until she returns home to Christmas Creek for the holidays and reunites with childhood best friend, Mike, and her estranged uncle, Harry. As she falls for Mike, she begins to embrace what the holidays are truly about. Starring Tori Anderson, Kari Matchett, and Steven Weber. 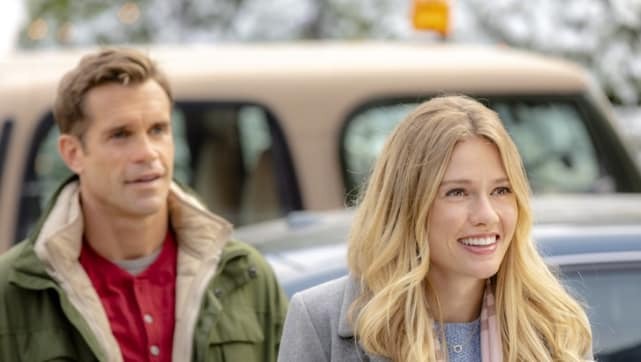 LA TV producer Maggie Baker falls for Danny Wise (One Tree Hill's Chad Michael Murray), a former producer on his mother's popular annual Christmas special Julia Wise Lifestyle. 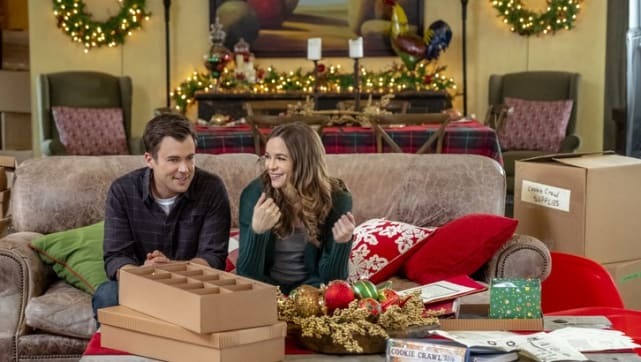 Baker's plans to reunite Danny and his brothers with Julia hit a few snags, but along the way, she learns the meaning of Christmas can be found in the love of a family. Based on the book of the same name, The Flash's Danielle Panabaker plays Joy Holbrook, a market researcher who misses out on a promotion at work when she's forced to fly back home to Crystal Falls, NC to take care of her aunt who broke her ankle. While there she quickly becomes immersed in the town's holiday fun and even reconnects with her former crush, Ben Andrews. Is this a Sister, Sister reunion? Almost. 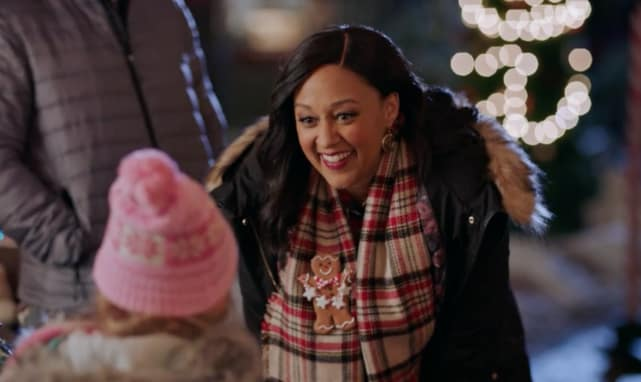 Tia Mowry stars as Jen Taylor, a woman about to score a huge promotion at her ad agency in San Fran when she inherits her aunt's inn in Alaska, meets a handsome attorney and falls in love with the charming little town. Jackee Harry and Tim Reid, Lisa Landry and Ray Campell respectively, star as Mowry's parents. 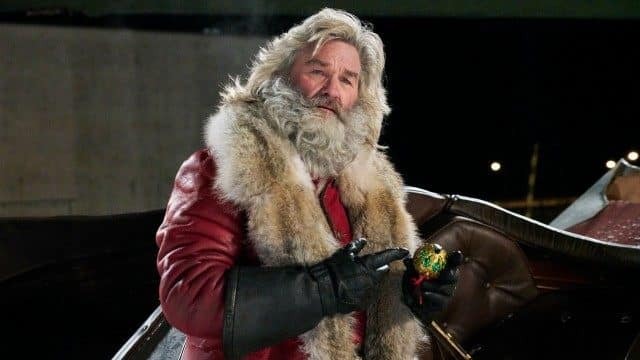 Brother and sister duo Kate and Teddy Pierce almost derail Christmas when they hatch a plan to catch Santa Claus -- played by the ever-charming Kurt Russell -- on Christmas Eve, sneak into his sleigh, and cause him to crash. Will they find a way to save Christmas? Probably. But not before learning a major lesson.